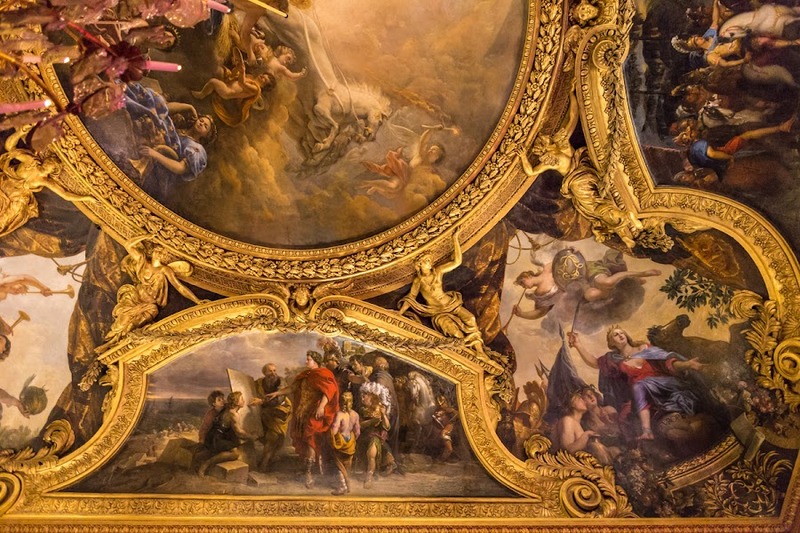 All the gold in Versailles is amazing. These two photos turned out nicely. The two photos you managed are great. I was expecting to see the royal toilet! donald dump would LOVE living here! 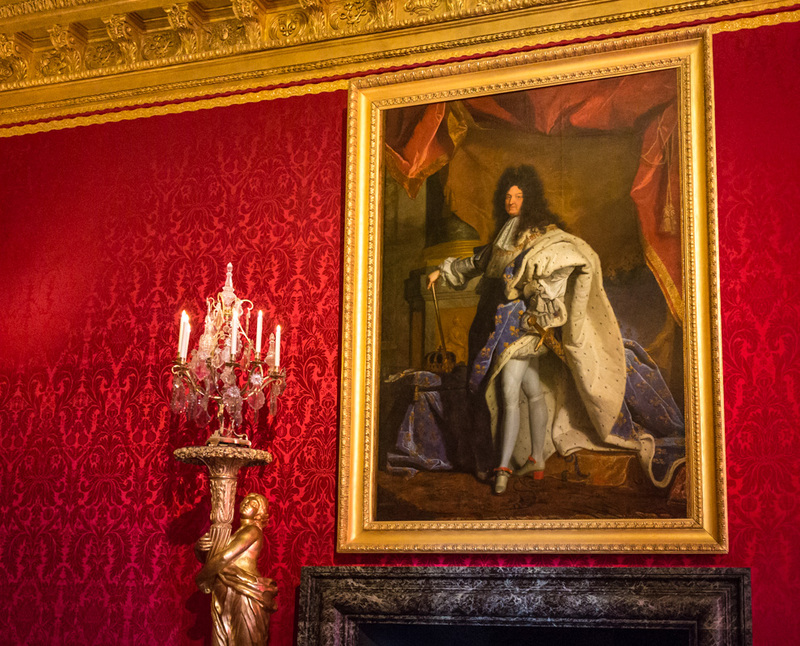 it has not changed since I first saw versailles in 1970. too gaudy for my taste. evelyn, yes, lots of gold! mitch, that's on another tour, by appointment, and with an additional fee!